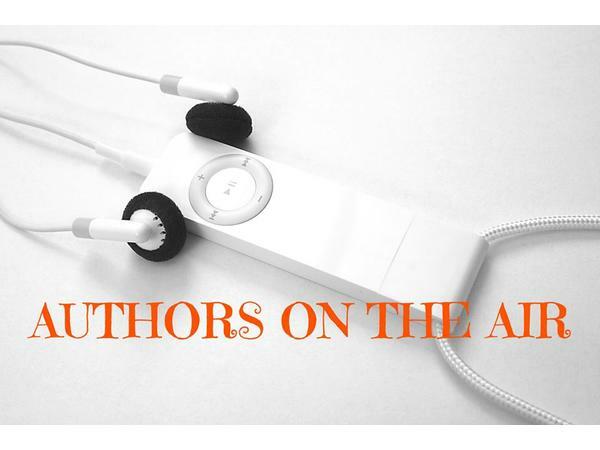 Authors on the Air host Pam Stack welcomes author Bradley Charbonneau. I'm excited that Bradley is here because his writing roots are important as a point of inspiration. This is what he told me: My dad died in 2015. It was as if, for the first time, I realized that we were mortal and had only this life to live. Unless you're a cat. But I wasn't a cat and I wasn't living the life I thought I was supposed to live--as an author. Since then, I've been writing. I only have one rule: I write Every Single Day. I've now published 14 books. It's working. 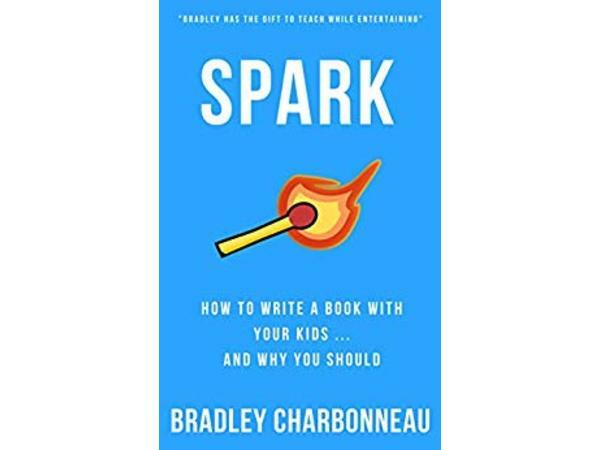 About SPARK: "Spark: How to write a book with your kids and why you should." It's not just the story of how I wrote 5 books together with my two young sons, but a collection of other families' stories as well as a guide for you to build a stronger bond with your children through creating something together. If you have done something "creative" (term used loosely!) 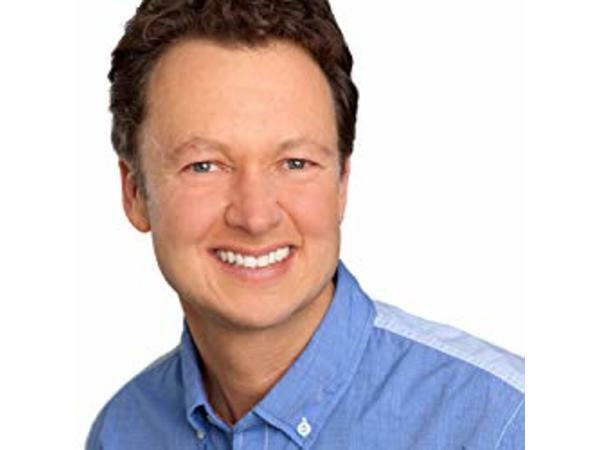 with your kids and had ANYthing positive as a result, I'd love to hear from you. Find out more at bradleycharbonneau.com/spark. Until then, keep creating Every Single Day.